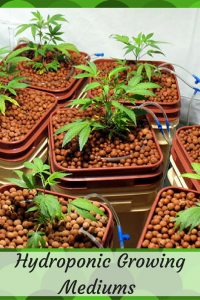 When it comes to hydroponic gardening mediums there are several excellent options to pick from. 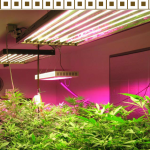 It really is a matter of preference and budget when it comes to growing hydroponic cannabis. 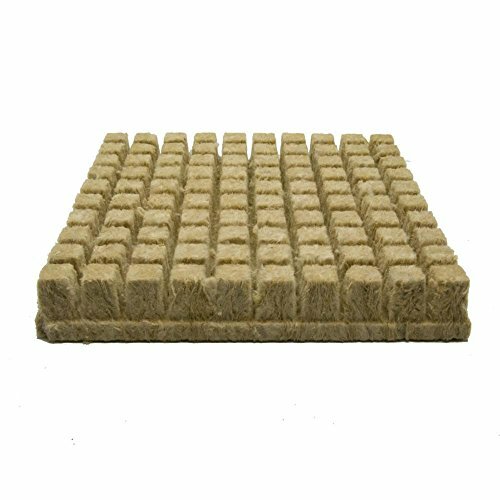 With that being said the most common hydroponic gardening mediums are oasis cubes, rockwool, expanded clay pebbles, coco fiber / chips, perlite, rock and vermiculite. 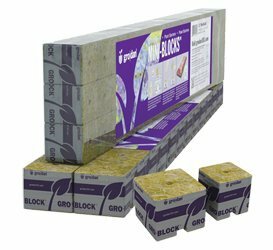 Rockwool is one of the best known hydroponic growing mediums as it has been around for a long time. 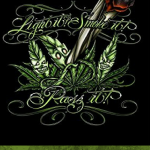 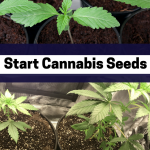 Ideal for both cannabis seeds and marijuana clones. 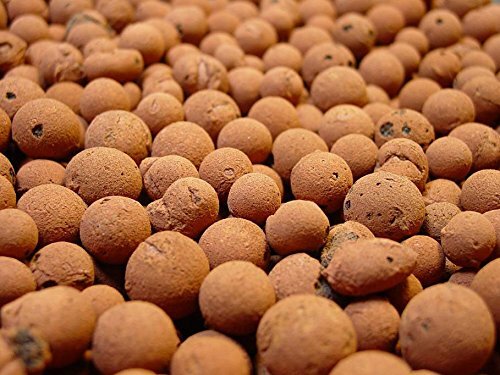 However it is important to note these will need to be pre-soaked in PH balanced water. 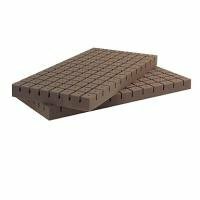 Great for air flow however not great to inhale or for the environment which is why I go with oasis cubes which I mention below. 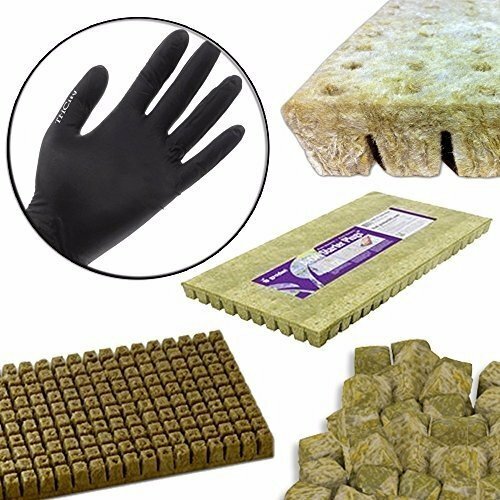 Many cannabis growers swear by oasis cubes as one of the best hydroponic growing mediums. 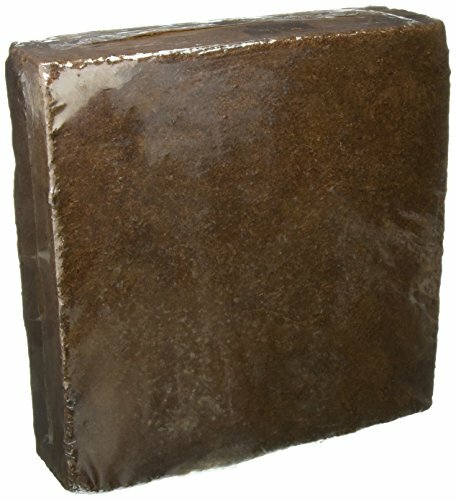 Understandably so as oasis cubes are excellent for both growing cannabis from seeds and growing cannabis from clones. 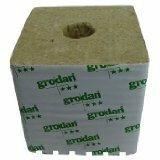 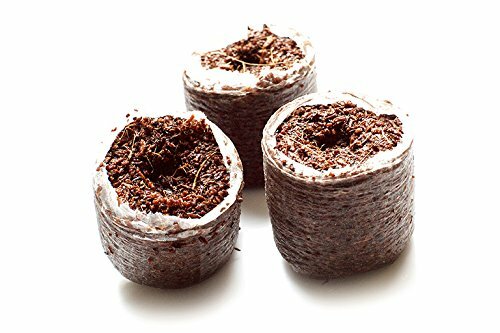 Similar to rockwool it can be used for germination however unlike rockwool, oasis cubes do not have to be soaked prior to using. 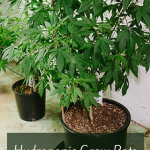 Additionally cannabis growers will appreciate the neutral PH and great water retention making it the perfect choice to use with many hydroponic gardening systems. 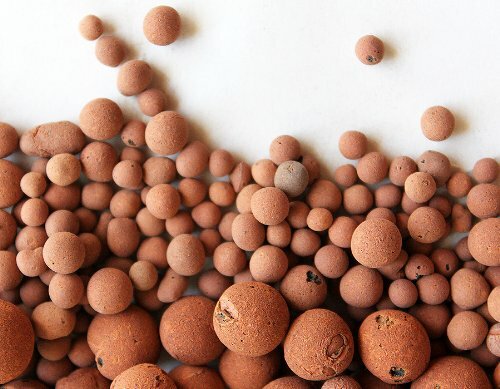 Hydroton or expanded clay pebbles is another wonderful hydroponic growing medium especially for cannabis cultivation. 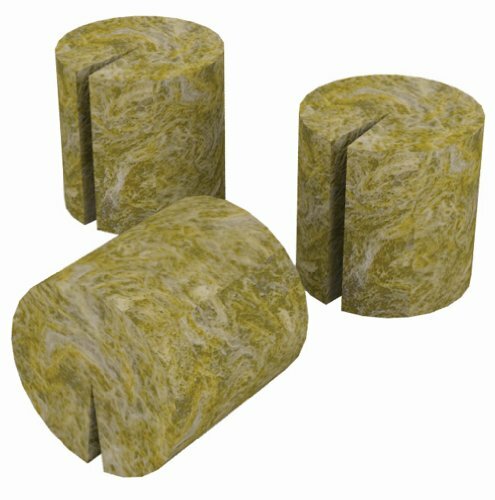 Like the oasis cubes they have a neutral PH however they are more expensive. 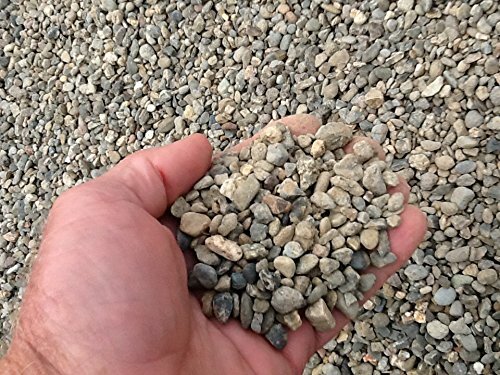 Although with expanded clay pebbles you can re-use them making it more of an investment so it ultimately depends on preference and budget. 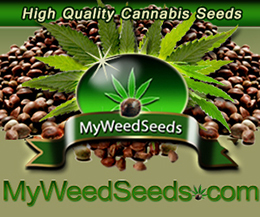 Moreover your cannabis plants will enjoy the support this type of hydroponic growing media provides. 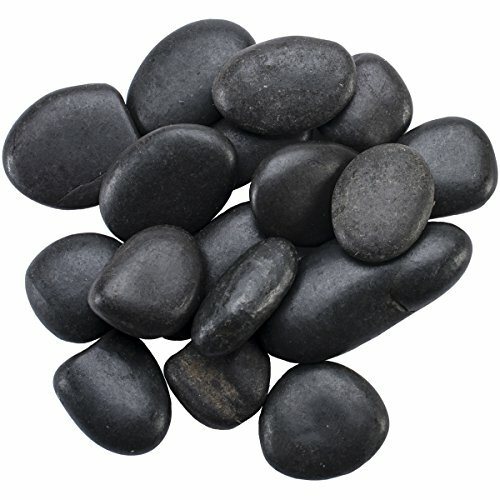 With that being said the only real drawback to using expanded clay pebbles is being careful not to breathe in the dust. 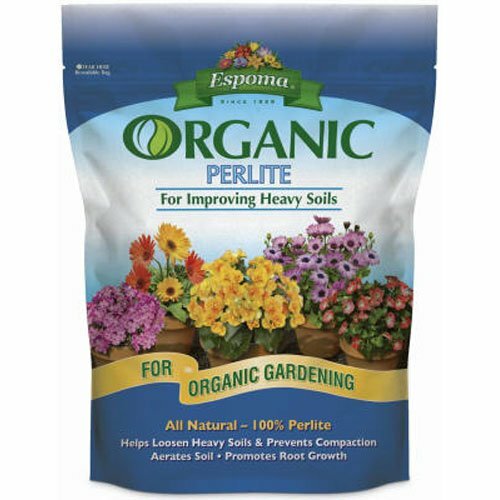 Overall this is a great hydroponic medium for cannabis cultivation and available at any hydroponics store or even home depot these days. 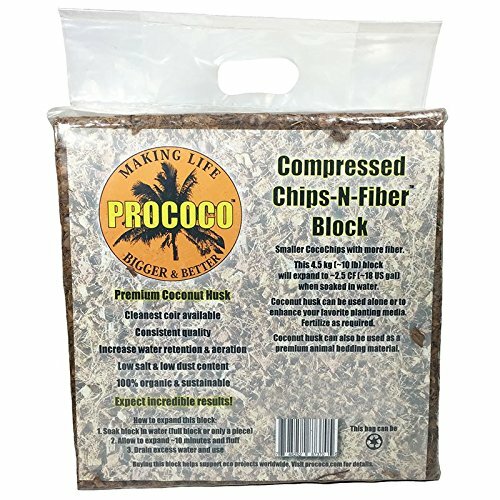 Coco chips which come from coco husks are an well known hydroponic cannabis growing medium that is becoming increasingly popular among cannabis growers. 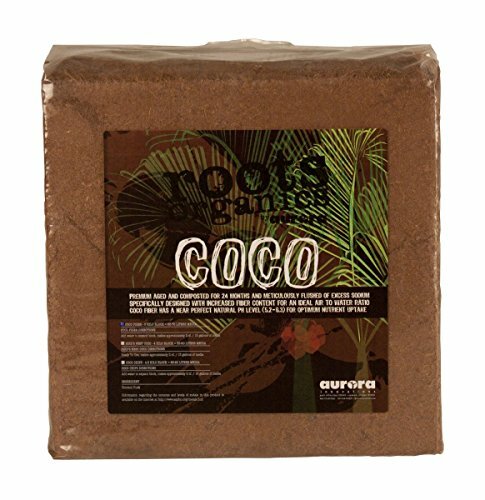 Not only is coco chips organic but it holds in moister unbelievably well while providing amazing airflow for roots. 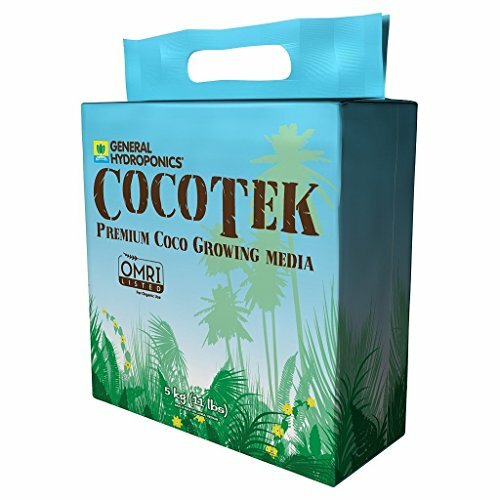 Growers can either get coco chips which resemble wood chips or opt for coco fiber which is stringy. 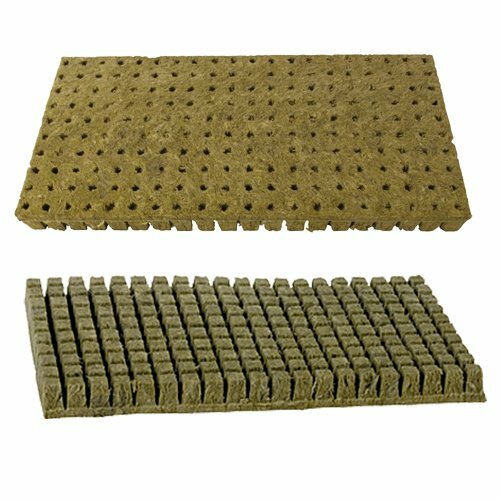 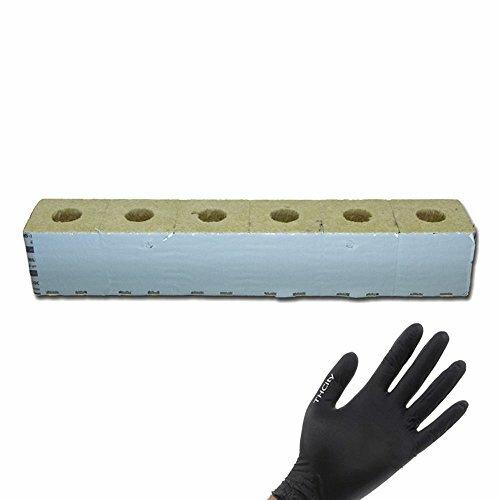 Either way using something like this would be great for both experienced and those new to growing cannabis. 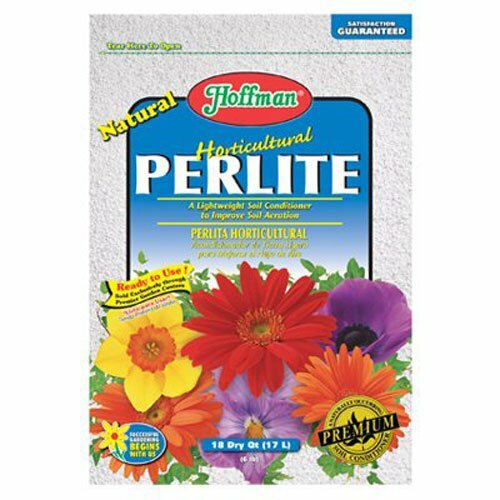 Although not recommended for new growers perlite can be used to grow cannabis. 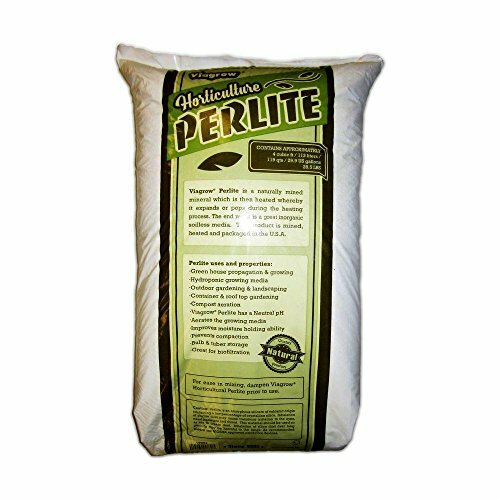 As this is generally a soil additive used to enrich soil. 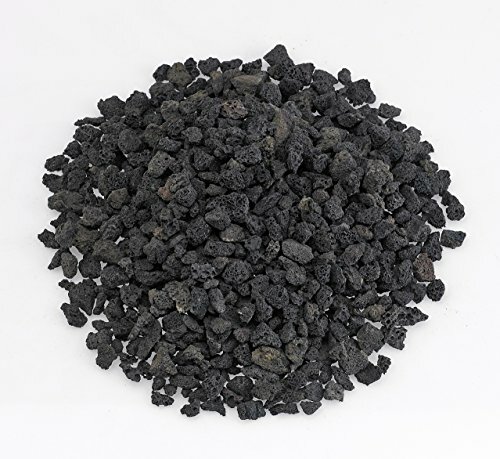 Great for drainage and air flow but very temperamental to work with at it is a type of volcanic glass that pops like popcorn when heated. 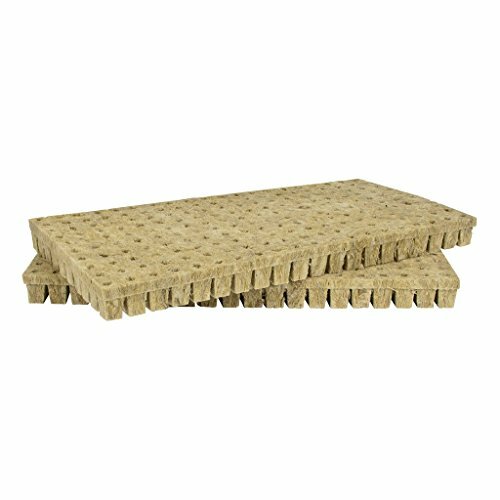 Due to the fact it does not retain water it floats which means it is not suitable for most hydroponic grow systems. 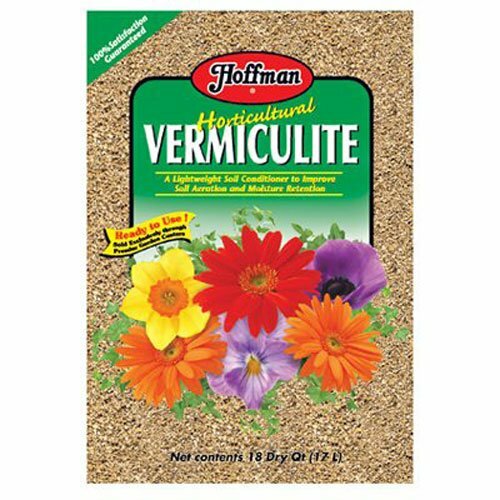 This is why many savvy growers will mix this with vermiculite and get some outstanding results. 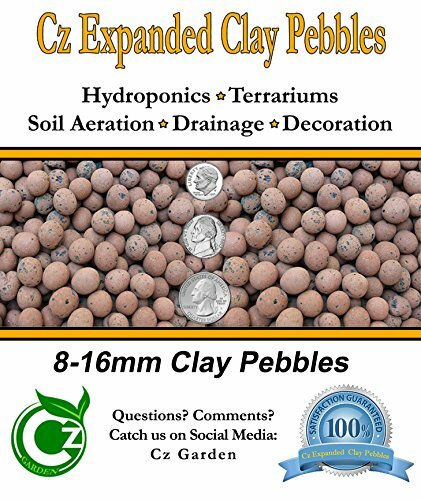 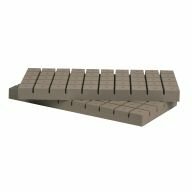 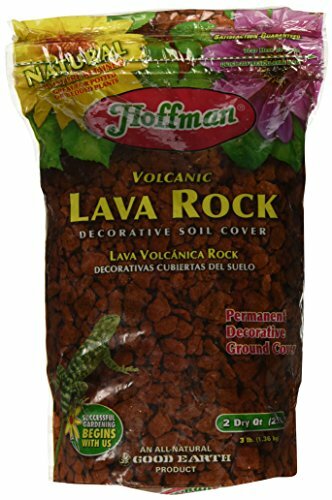 Inexpensive, widely available, rock makes for another organic hydroponic growing medium. 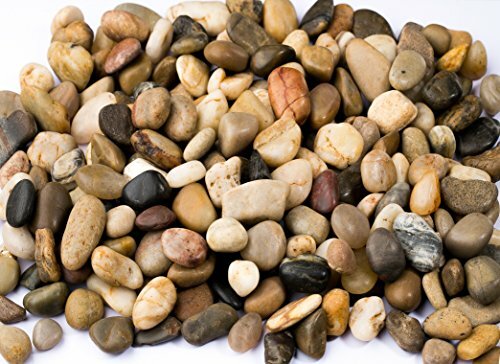 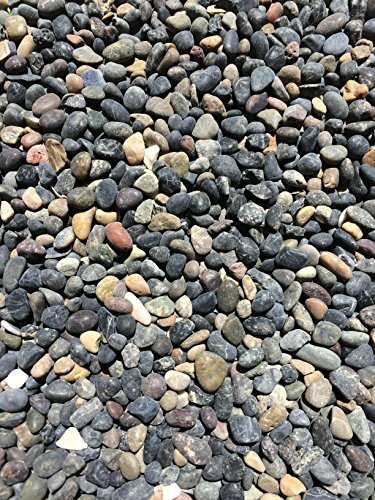 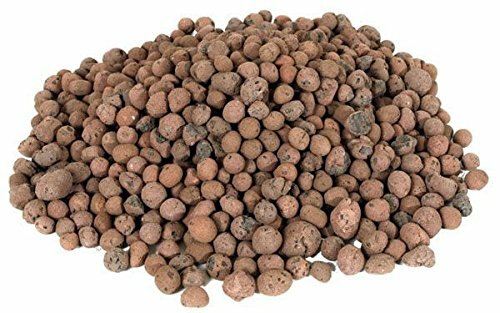 Many growers absolutely swear by river rock, lava rock and pea gravel. 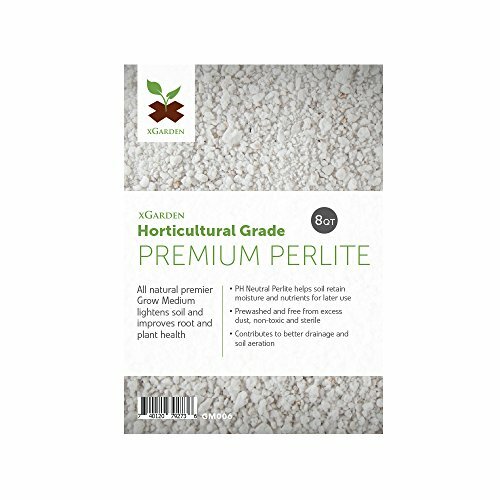 It all depends on what is available in your area but luckily most of these can be easily found at your local home and garden store. 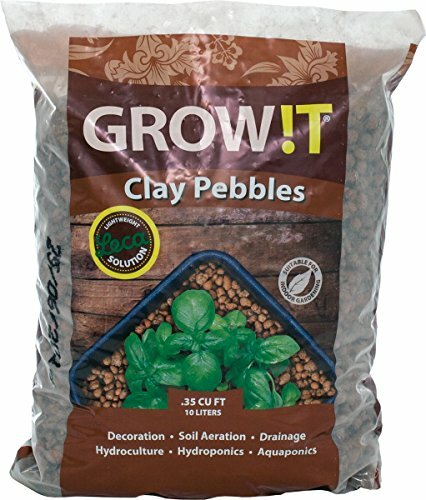 Obviously this type of growing medium would be great for those who are going to grow a bunch of plants. 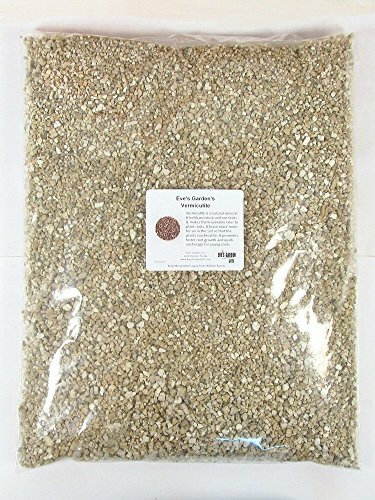 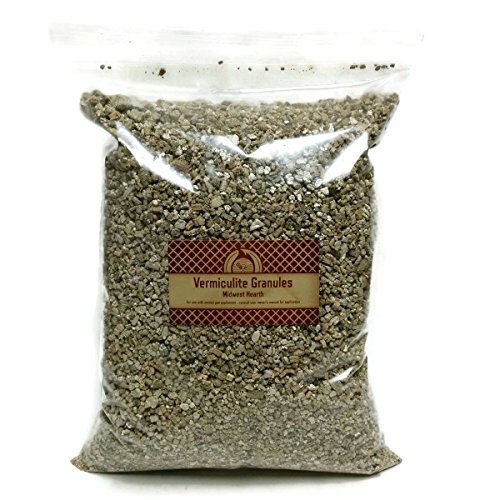 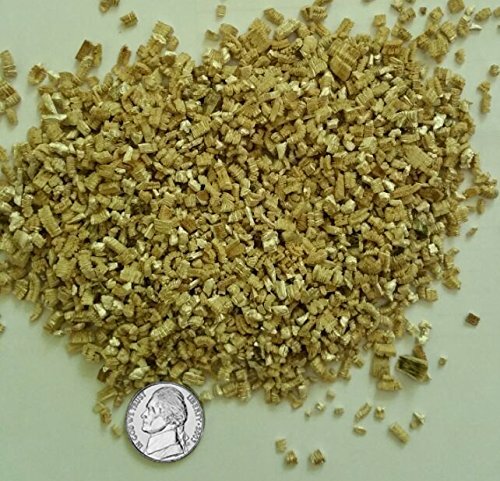 Finally vermiculite is another commonly known hydro growing medium used by cannabis growers all over the world. 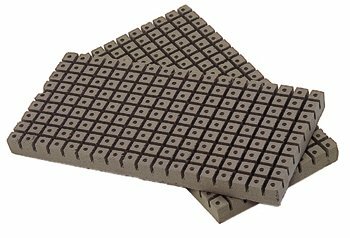 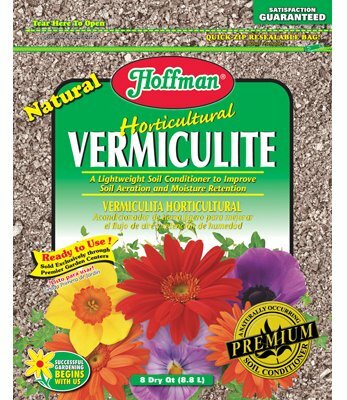 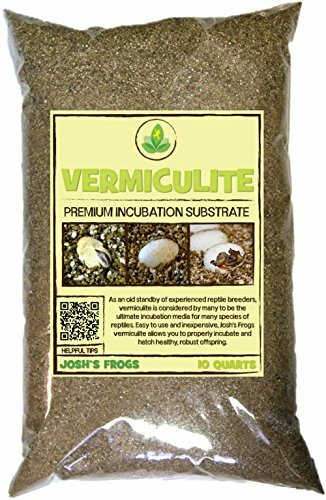 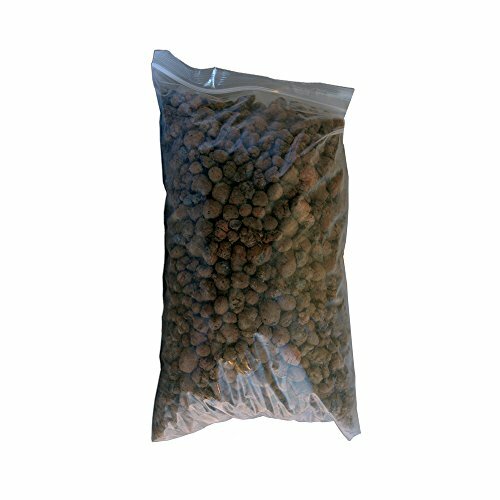 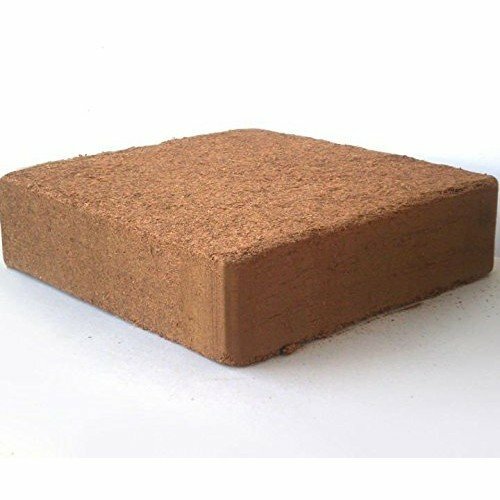 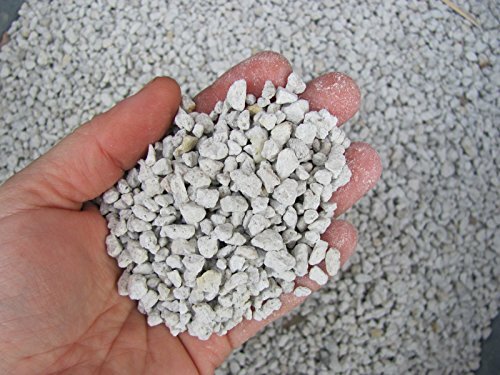 Vermiculite is a mined rock and it is very important to get vermiculite that is compatible with hydroponic grow systems. 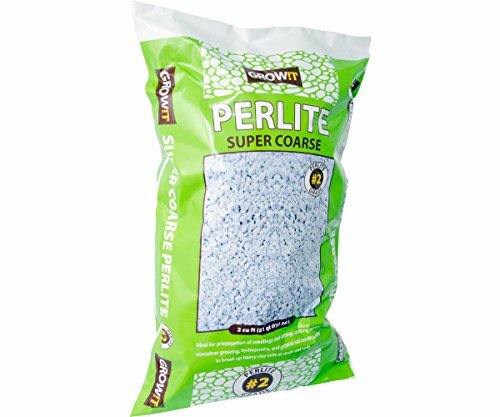 Great for moister retention however best when used with perlite as this will allow for good moisture and perlite will ensure phenomenal oxygen flow to the roots. 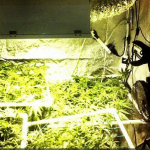 In conclusion not matter which hydroponic grow medium use it all comes down to growers choice and experimenting until you find what works for you.